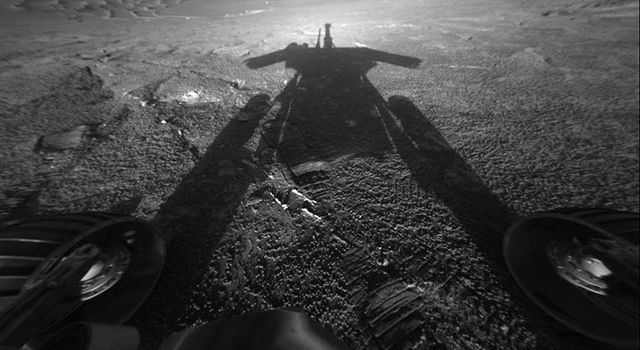 A rover's-eye view of five years in Gale Crater on Mars. Five years of images from Curiosity's front left Hazard Avoidance Camera (Hazcam) were used to create this time-lapse movie. The inset map shows the rover's location in Mars' Gale Crater.